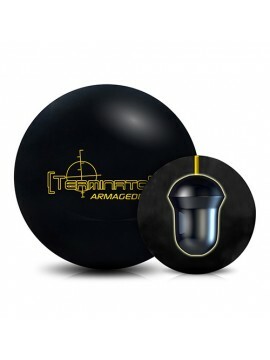 If you loved the Terminator Armageddon you will definitely Love this ball. I drilled mine pinand CG kicked out and Legal for the new guidelines coming up. Ball is strong and smooth! Threw it out of the box on a THS not sure when it was last oiled for 253-279-299 This ball will be staying in my bag on every lane I visit! Took the surface to 4000 and was super impressed with how it gave me length down lane then drove hard left toward the pocket. Being a solid it is not a skid flip at all but does go long then makes a smooth transition hard left on the back and hits super hard. Great ball to use when the back ends wont finish. This ball will. Started off with just the out of box finish and wasn’t getting really anything out of the ball throwing maybe 3-4 frames with it on a league night, hand scuffed the ball with a 1000 grit abralon just to get some surface on the ball before bowling my association Masters. Shot 818 out of the gate, swept round robin play and won the whole tournament. This ball is so smooth and controllable, definitely getting another one or the Armeggedon. This ball took me a game to warm up to, but once I did, I couldn't be happier. Drilled it stacked with slightly under. Being a low rev bowler due to tendinitis issues, I found in the out of box condition went long for my my style on a 41 foot heavy pattern. 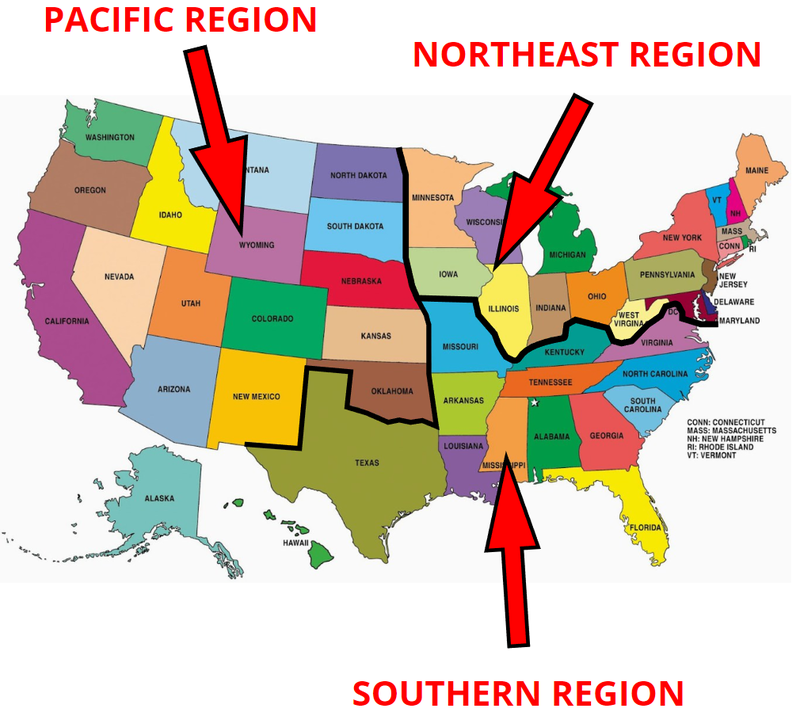 A good friend of my who is a high rev bowler, who loves the Terminator Armageddon had a great look with it saying it's longer and snappier the the Armageddon, and just crushed the pocket with it. I sanded it to 1000 and the ball came to life for my shot, and found it very easy to keep in the pocket. Tried it on the 37 foot Broadway pattern, sanded to 3000 and it provided good length allowing me to play up the gutter without worry of over reaction. Not quite as strong as the Joker, but a great switch if the the Joker is too much. Thrilled to have this in the bag. What do you get when you combine the most consistent ball in bowling with the most consistent color cover stock plus 2 piece construction? Well a Terminator! 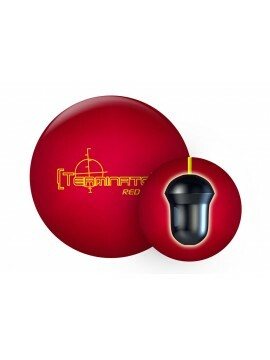 The Redeye is great for the down and in bowler that is looking for that powerful backend motion. 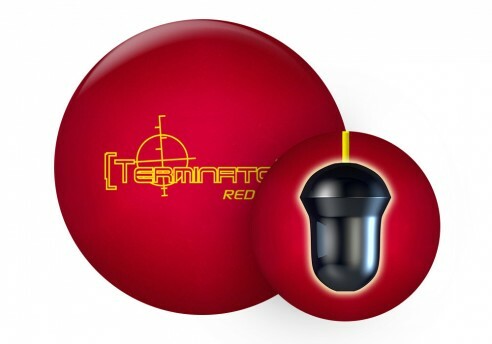 This ball is very smooth, controllable, and maintains its energy to terminate the pins. Very versatile ball that is easy to manage on the lanes. The ball is strong but doesn't over react leaving the bowler in constant control no matter where you are playing on the lanes. This ball gets through the front of the lanes smoothly and transitions to the pocket incredibly well. Almost like this ball knows where the oil starts and finishes on the lanes. First set with this ball was an 828 with a 300 game and 32 total strikes! This ball is a machine.